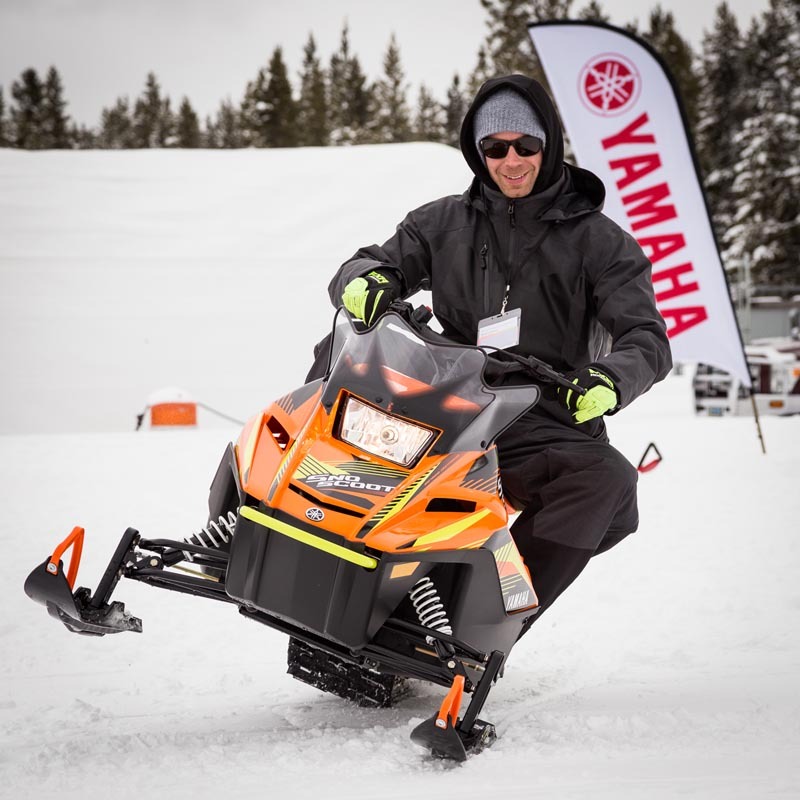 Yamaha has streamlined its snowmobile lineup significantly for model year 2019, and part of that includes the decision to build 2019 Yamaha Sidewinder M-TX models on spring-order only. 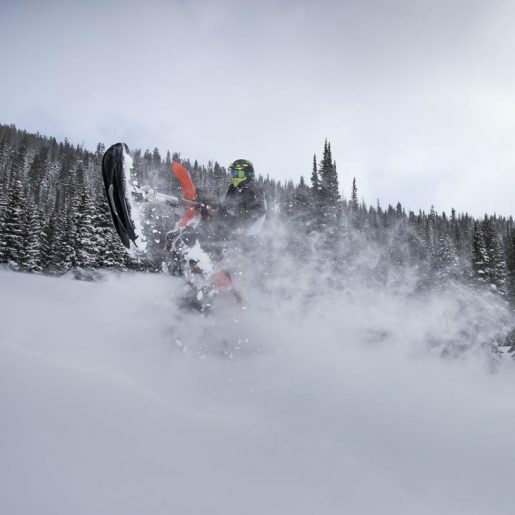 The goal of streamlining was to reduce the number of product offerings across the lineup to make it easier for customers to choose the best sled for them based on the type of riding they like to do. 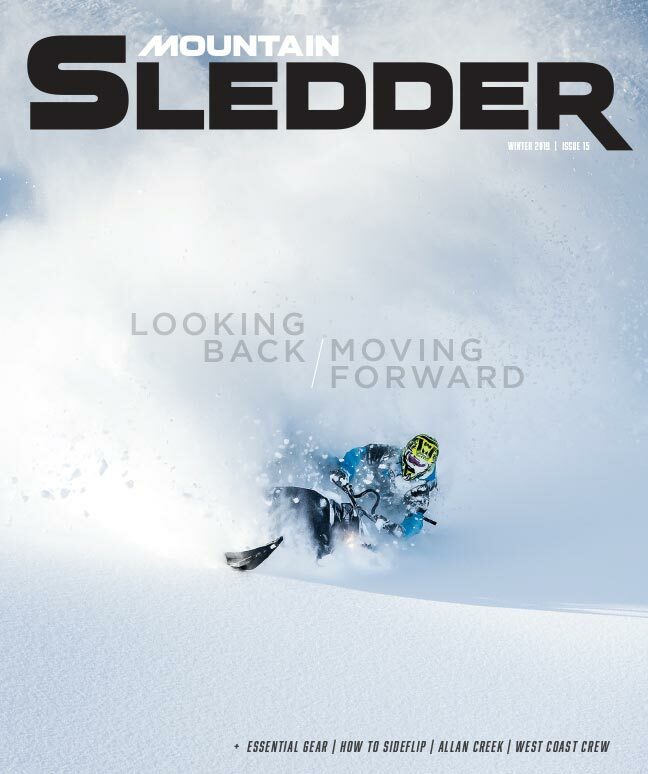 As a result, the Sidewinder M-TX LE 162” will be the only mountain model available for MY2019. 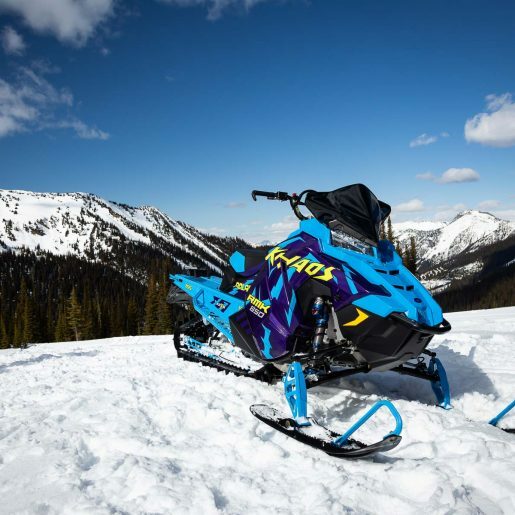 In-season 2018 Sidewinder M-TX models in various configurations will be available based on dealer inventories. 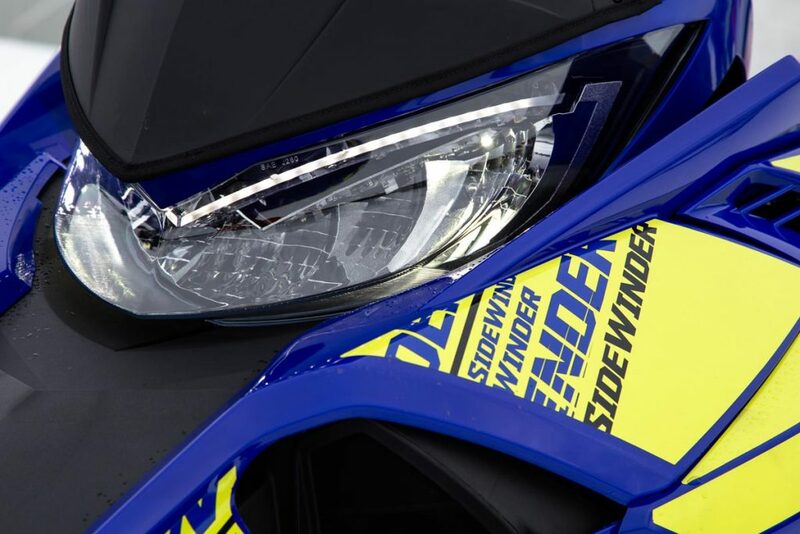 However, Yamaha faithful won’t want to miss out on some impactful changes to the cockpit of the MY2019 Sidewinder M-TX that serve to greatly enhance the rider interface. 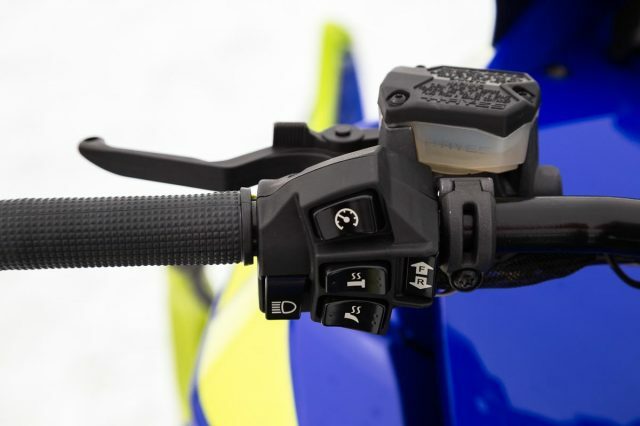 Yamaha has significantly improved their handlebar controls for MY2019. Like the overall lineup strategy for model year 2019, the new handlebars offer a simplified, streamlined approach. Headlining the refinement is a new brake lever and master cylinder from Hayes. 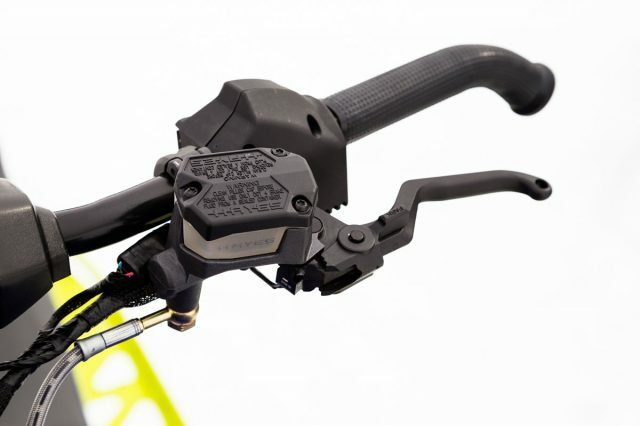 The new ‘shorty’ brake lever is lighter and smaller, yet still robust. 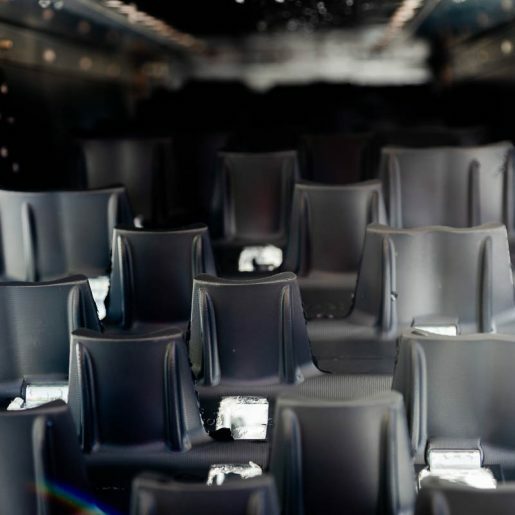 It requires less squeeze force for braking and is much more ergonomic, with a more positive feel. A much smaller control block sits to the inside of the grip on the brake side. New control switches are momentary; switches return to center after making an adjustment, rather than remain in position. This allows more control—for example, hand and thumb warmers may be adjusted across multiple heat settings instead of just two. The block features switches for hand and thumb warmers, a gauge control, high and low beams and a well-protected reverse button. On the throttle side, the redesigned lever is less bulky with better feel as well. 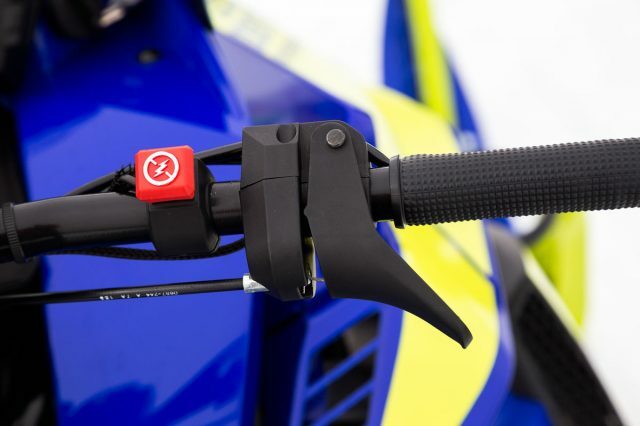 The lever is 4mm closer to the grip at the closed position, making it easier for riders with smaller hands to operate. The killswitch is now installed on an independent block, which allows for customized placement to suit rider preference. Overall, the new Stealth controls are less obtrusive, more functional and better-looking. 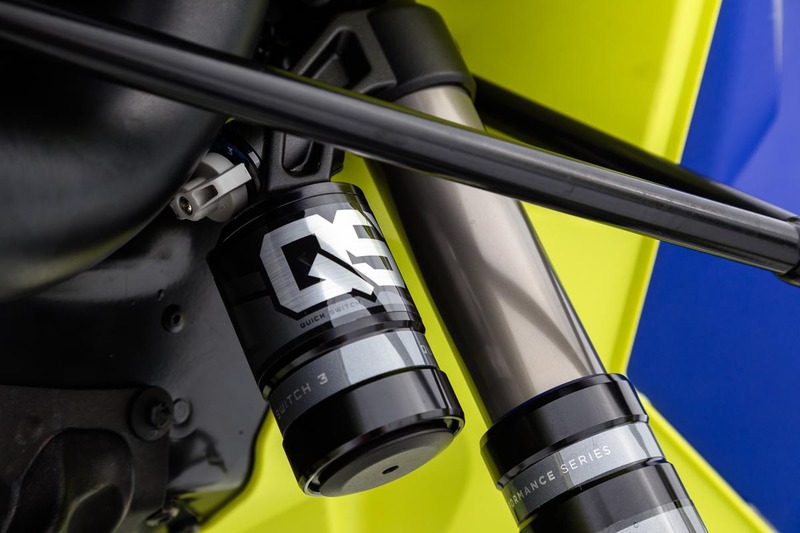 The Fox FLOAT QS3 and QSL shocks on the 2019 Sidewinder M-TX LE provide for easy adjustment between three compression damping settings each. 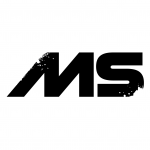 This allows riders to adapt their suspension setup to varying terrain and riding styles in mere seconds. The settings include ‘Soft’, ‘Medium’ and ‘Firm’ (or ‘Lockout’ in the case of the QSL shock). 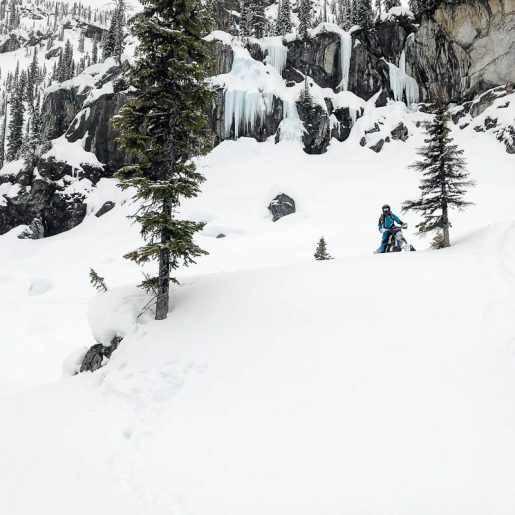 Here’s a setup guide to help riders get started on dialing in their own preference. The biggest improvement is the addition of standard electric start. This might be a blessing and a curse! 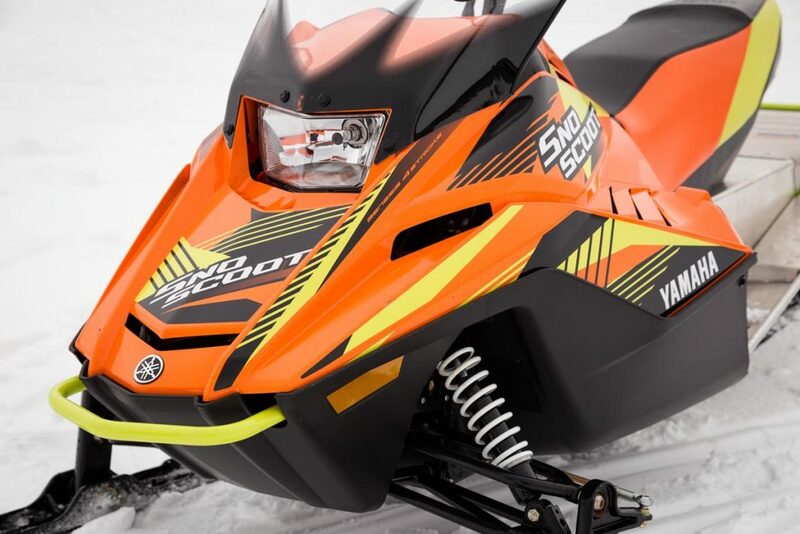 Kids will be able to flash up the sled by themselves. Responsible moms and dads might need to hide the keys from time to time! Speaking of parents, maintenance on the pint-sized sled is now made a little easier. A new oil dipstick allows for checking the level and condition of the engine oil on flat ground. On prior models, the front of the vehicle had to be elevated off the ground in order to check the oil. A longer pull cord has been installed as a backup to the electric start. 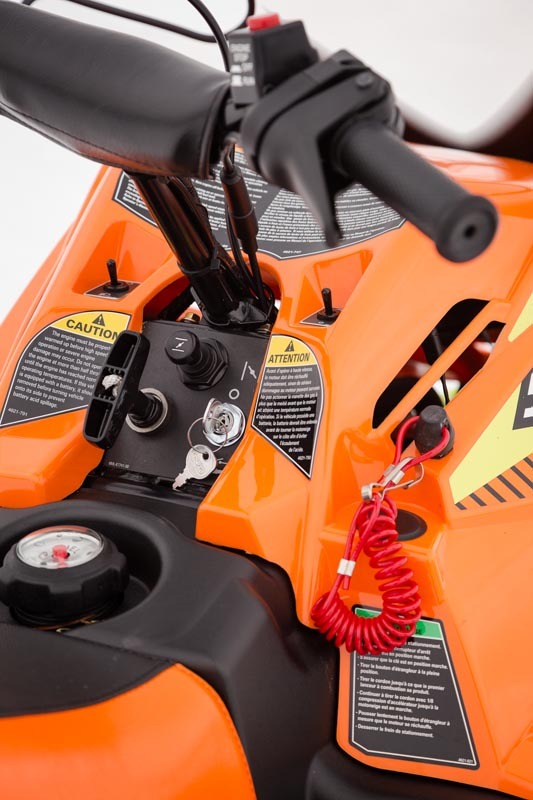 The longer cord allows parents to give a better pull to get the engine spinning more easily. 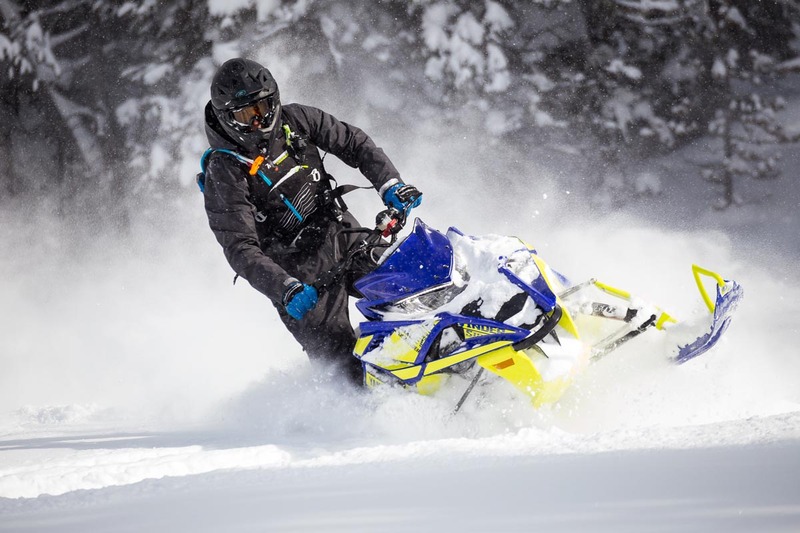 And as a final update, Yamaha has improved hot starting by replacing an aluminum carburetor isolator with a composite material that is less prone to heat sinking.